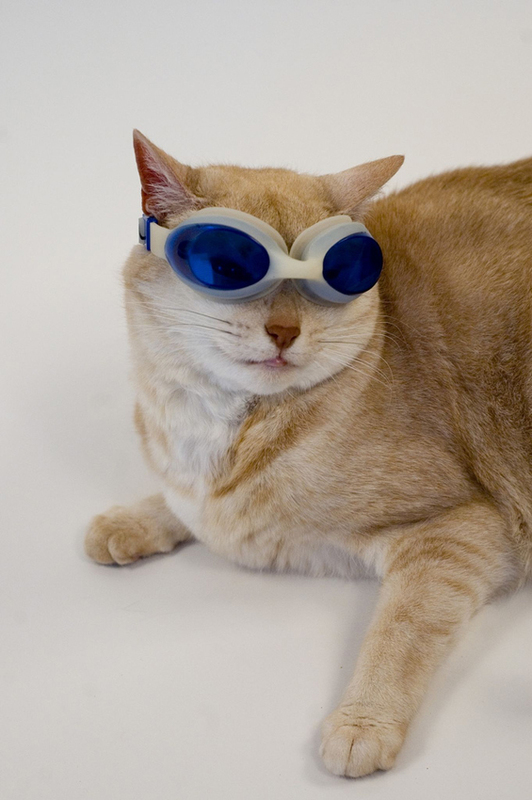 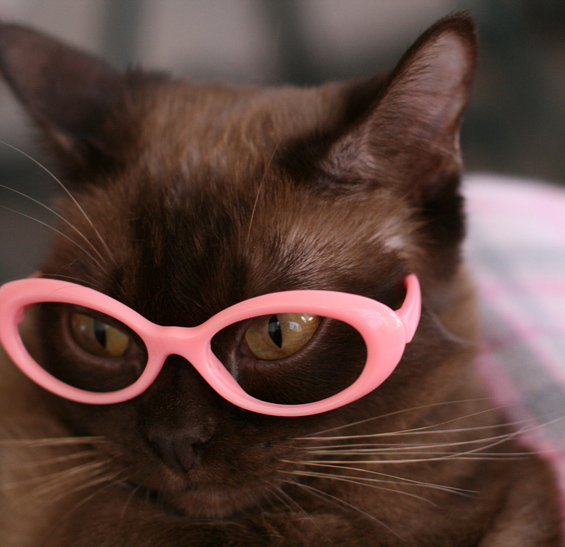 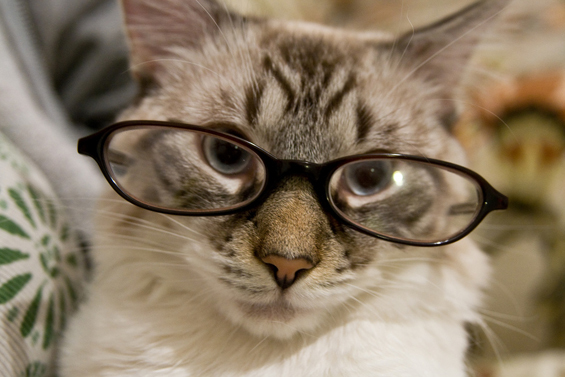 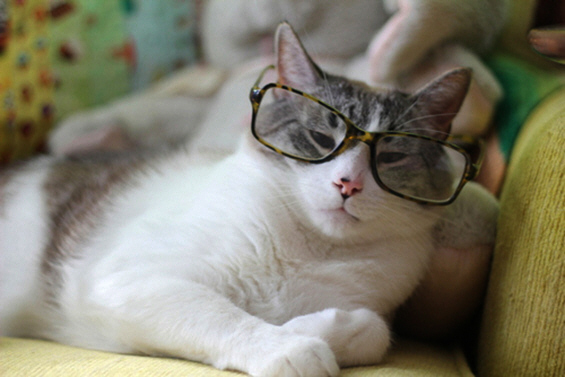 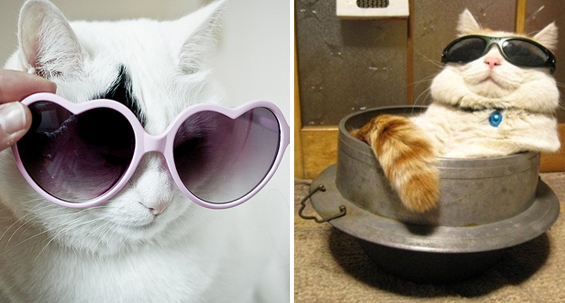 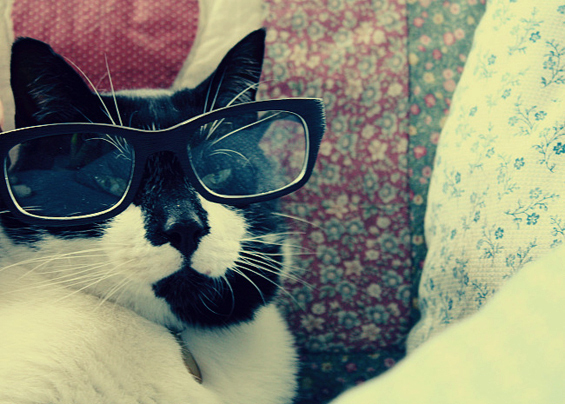 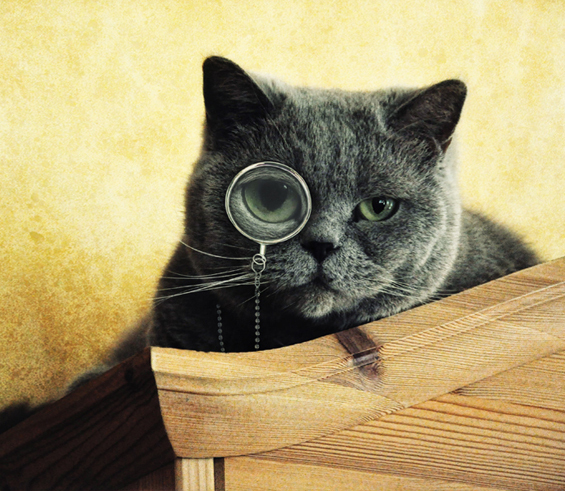 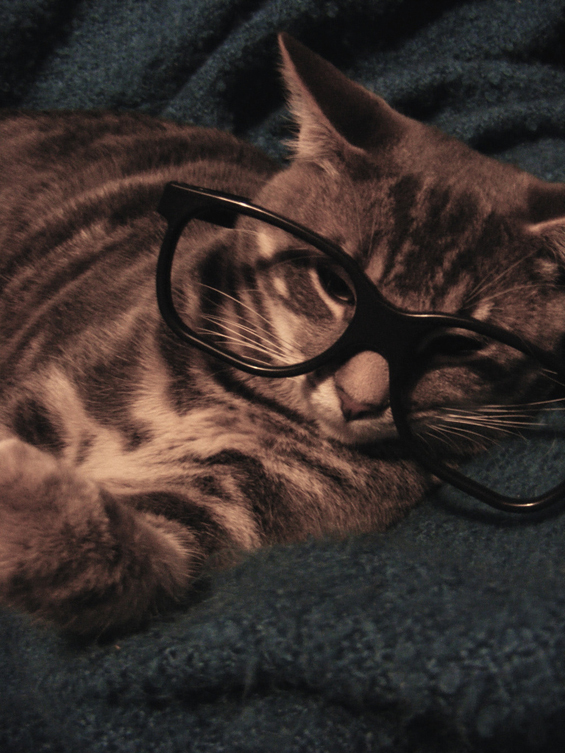 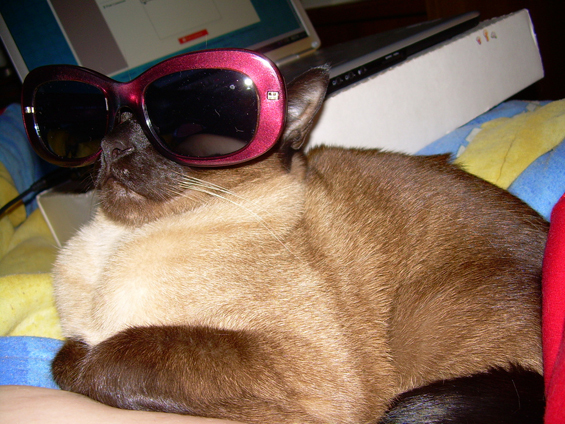 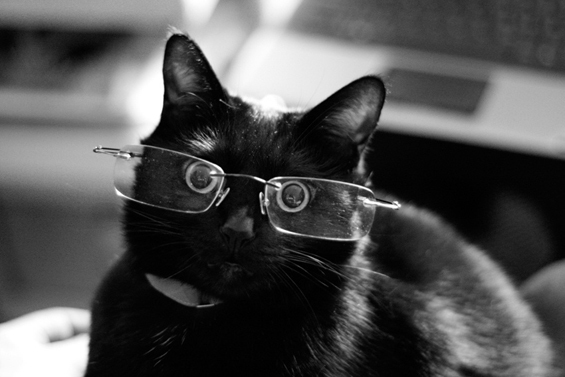 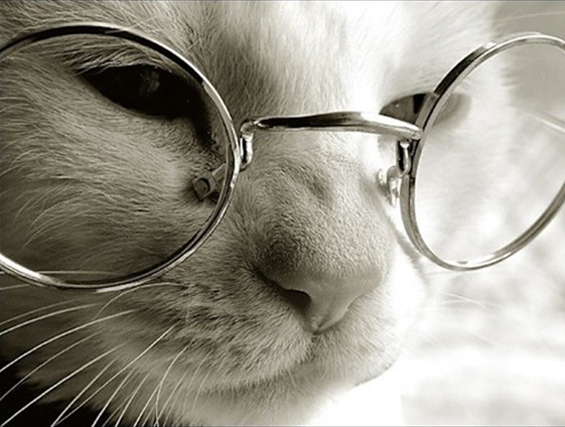 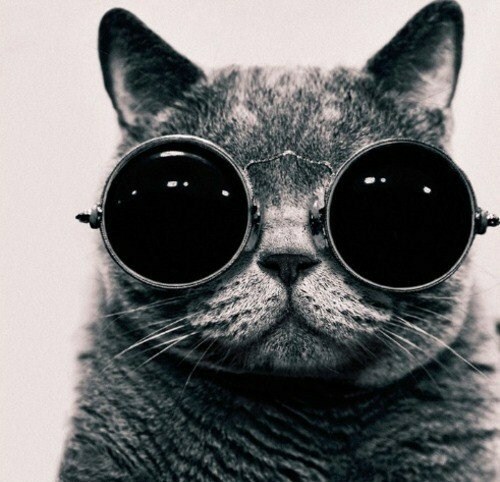 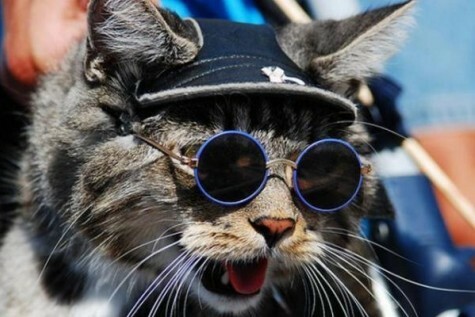 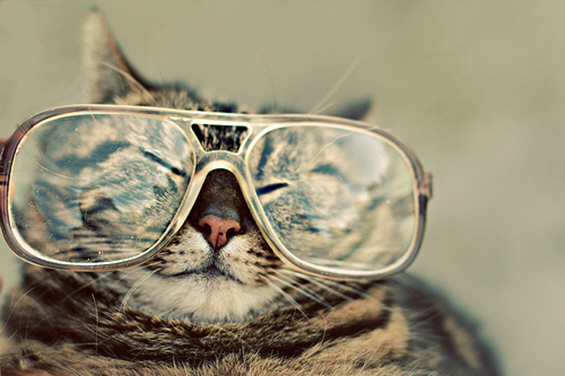 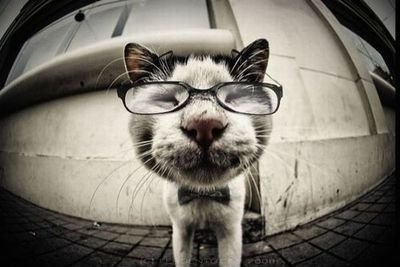 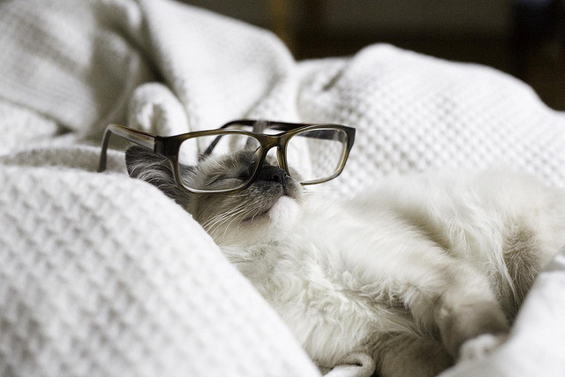 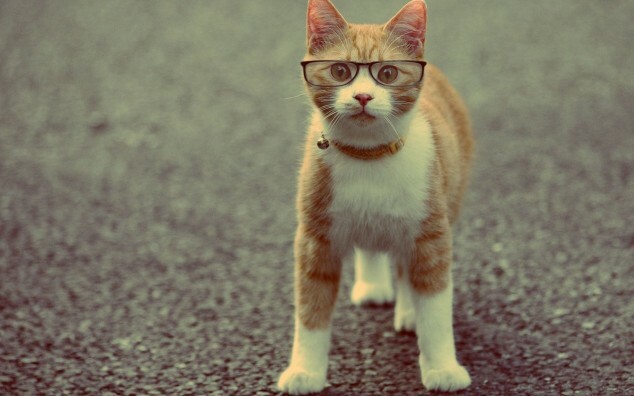 Top Dreamer make’s for you amazing galery 22 photos cute cats with sunglasses. 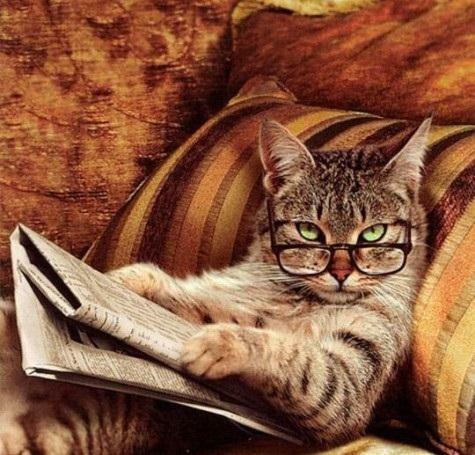 Cats are most lovely domestic animals, one proverb says that people who keep at home kittens are people with positive energy, joyful people, good people. 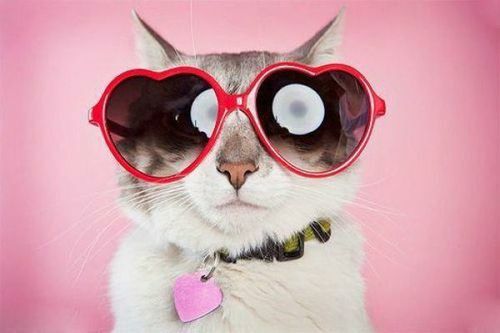 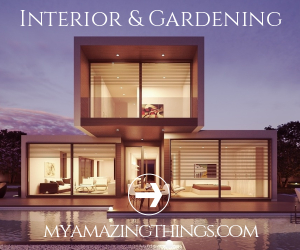 Enjoy with this funny photos.